AT&T has said it's exploring the possibility on whether or not to support Microsoft's Data Sense service for Windows Phone 8 devices on the network. The service, unveiled by Microsoft last year helps consumers control and manage their data allowances to ensure limits aren't breached and high costs added to the account. Data Sense compresses users' data transmissions in order to reduce data consumption. "We are exploring Data Sense and how to optimize the experience for our customers. In the meantime, we recommend customers use the myAT&T app to track their data usage, as well as manage other aspects of their AT&T account." 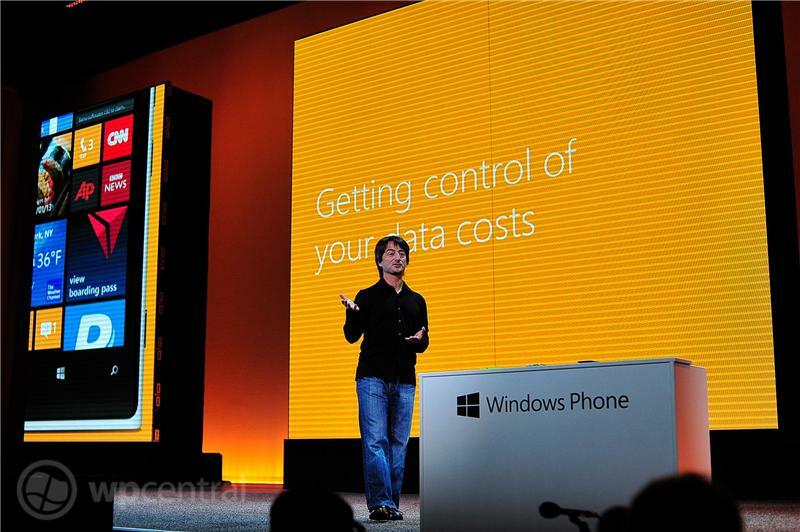 Currently Verizon makes use of Data Sense on Microsoft's Windows Phone 8 platform, which is especially handy for those with a carrier-exclusive Lumia 822 or HTC 8X. As AT&T is branded as a premium partner for Microsoft in the states, it would make sense for the companies to work together to bring Data Sense to customers. Source: Fierce Mobile Content; thanks, Edith, for the tip!